The four supermaxis racing for line honours in the Rolex Sydney Hobart yacht race, which starts tomorrow, are destined to enjoy a belated Christmas present – a sleigh ride to Hobart, and probably a race record time for the first yacht to finish. Australia’s internationally recognised yachting meteorologist, Roger Badham, says that if the current outlook remains stable then the first yacht could reach the finish line, on Hobart’s Derwent River, in around one day, nine hours,more than four hours inside the record time set by Perpetual Loyal last year. Ironically, when that amazing time was set, it was tipped by race experts to stand unbroken for many years to come. Perpetual Loyal averaged 16.7 knots over the distance. But the forecast for this year’s race is even better than what was experienced last year. The supermaxis are destined to achieve speeds of up to 35 knots as they are sailed south, across Bass Strait and down the east coast of Tasmania. They will be driven all the way by a following north-north easterly wind gusting to more than 30 knots. Mark Richards, skipper of the Oatley family’s famous supermaxi, Wild Oats XI, said that there could not be a better forecast for a race record. “Right now it’s a given that the record will be broken. The only unknown is by how much,” Richards said. 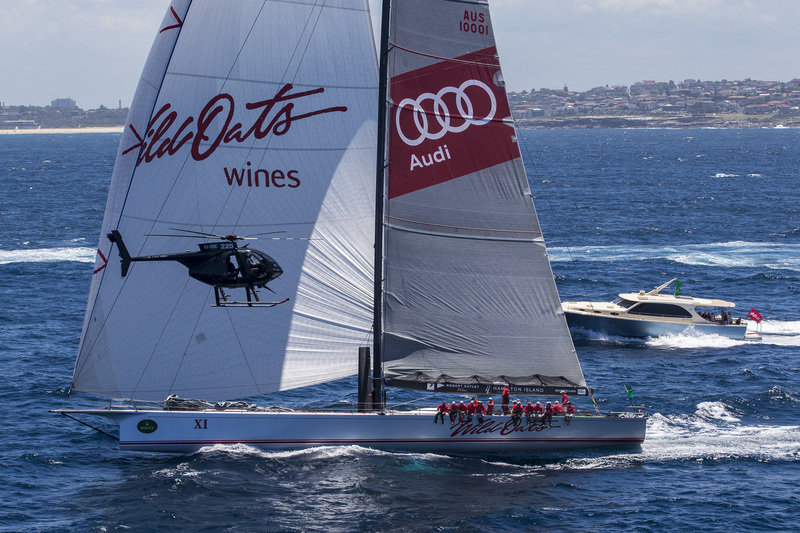 Wild Oats XI has been first to finish in the Hobart Race on eight occasions and broken the race record twice. Legendary American ocean racing navigator, Stan Honey, who will be aboard line honours favourite, LDV Comanche, said, on seeing the latest forecast, “If you had this forecast every year there would be 1000 yachts racing to Hobart. Interestingly, the chance exists for a Wild Oats double in the year’s race. The Oatley family has also entered the 66-footer, Wild Oats X. The current forecast certainly gives that yacht a strong chance for winning on corrected time. It will be skippered by Troy Tindill and crewed by a highly experienced team of sailors. The fleet for this year’s race stands at 103. 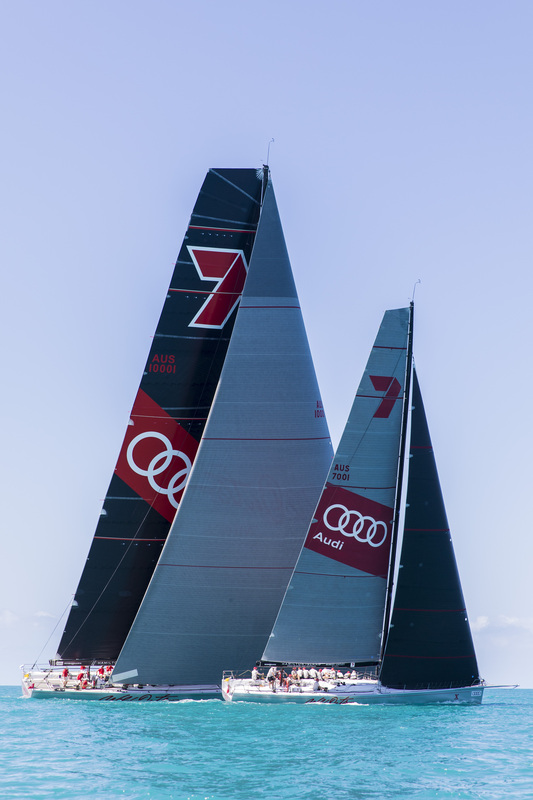 The race will start on Sydney Harbour at 1pm AEDT. It will be telecast live on Channel 7 from 12.30pm AEDT. For more information please contact Rob Mundle, Media Manager, Wild Oats XI.